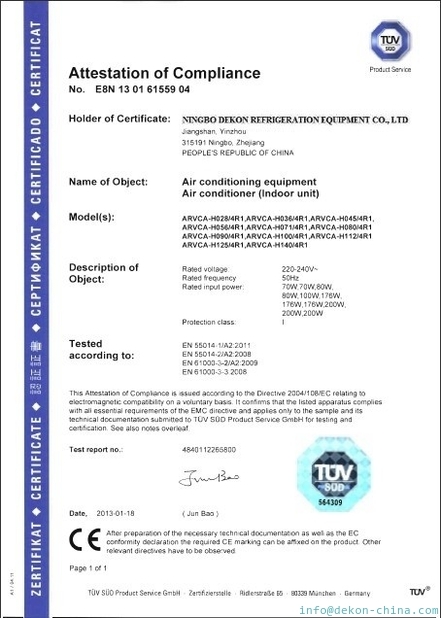 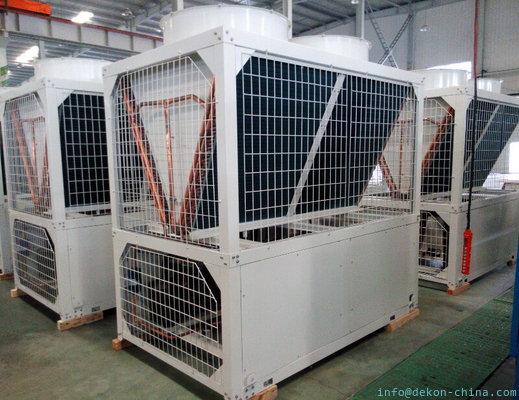 China best VRF factory, your VRF trustable supplier! 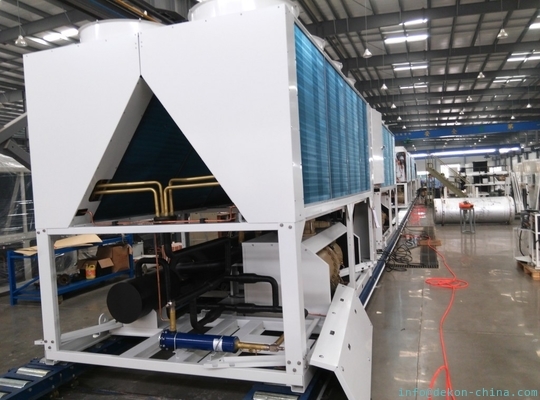 when i see you first time, Simon, i believe we will have some business with you.And i like your water fan coil and your VRF air conditioner units. 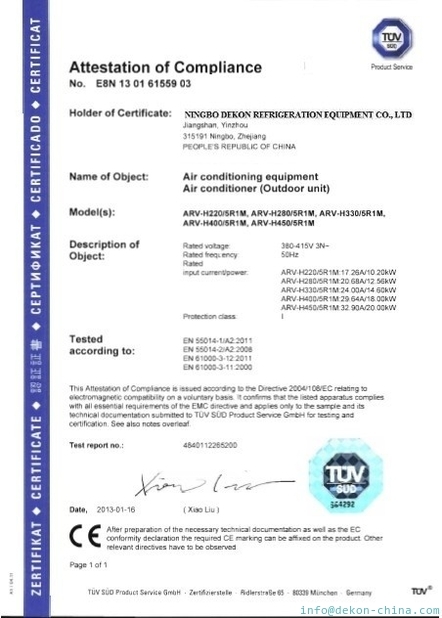 China Aire Acondicionado Piso Techo fabrica DEKON,Mejor equipos aires acondicionados en China. 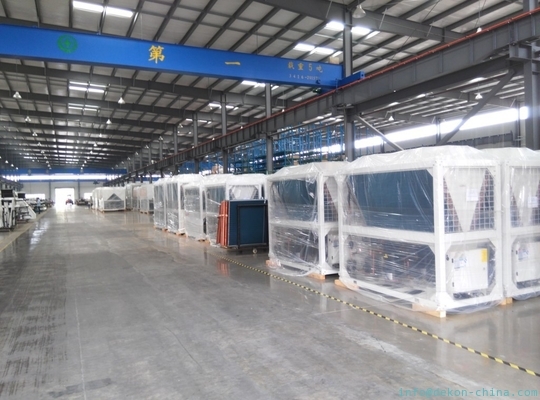 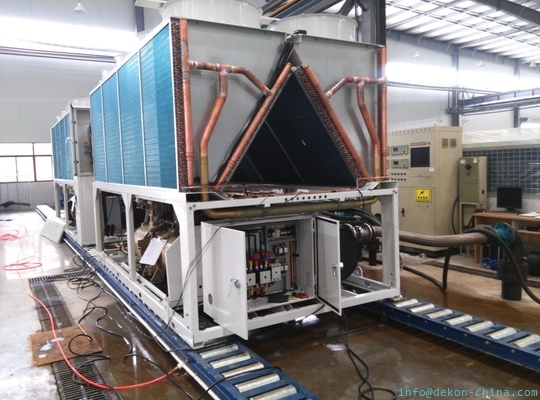 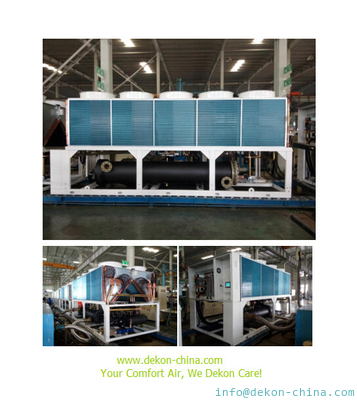 we have the request for water fan coil full range and DEKON made all these for us, and in CKD form, it is not easy to find such ono factory in China.